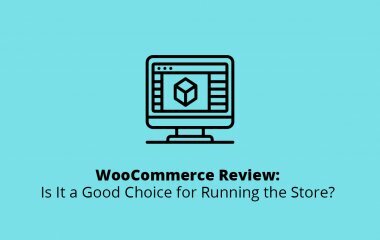 WooCommerce Review: Is It a Good Choice for Running the Store? 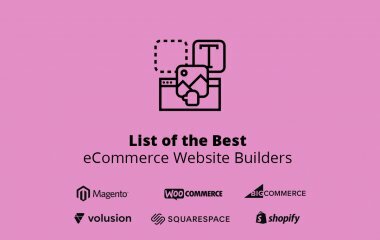 Learn what are the benefits of using a WordPress-based eCommerce platform in our review. Read on to explore some of the most popular and powerful choices on the market. 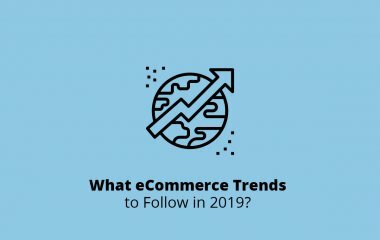 What eCommerce Trends to Follow in 2019? 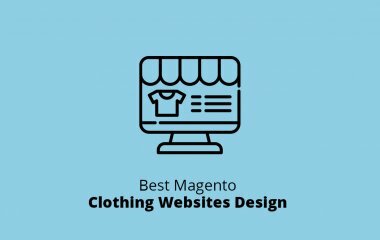 Explore how sites use Magento to take their brand to the top and get the inspiration to do the same. 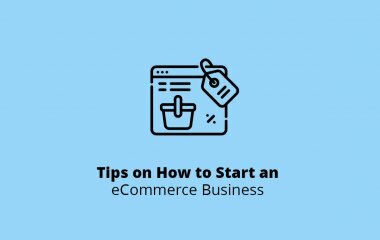 Use our guide on how to start an eCommerce business and begin your journey selling online. 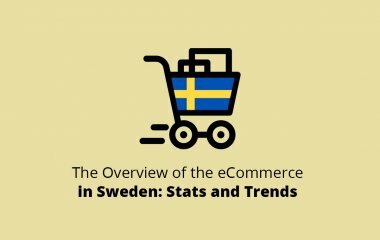 Check the stats about Sweden eCommerce market and buyers preferences and learn in which direction to grow.